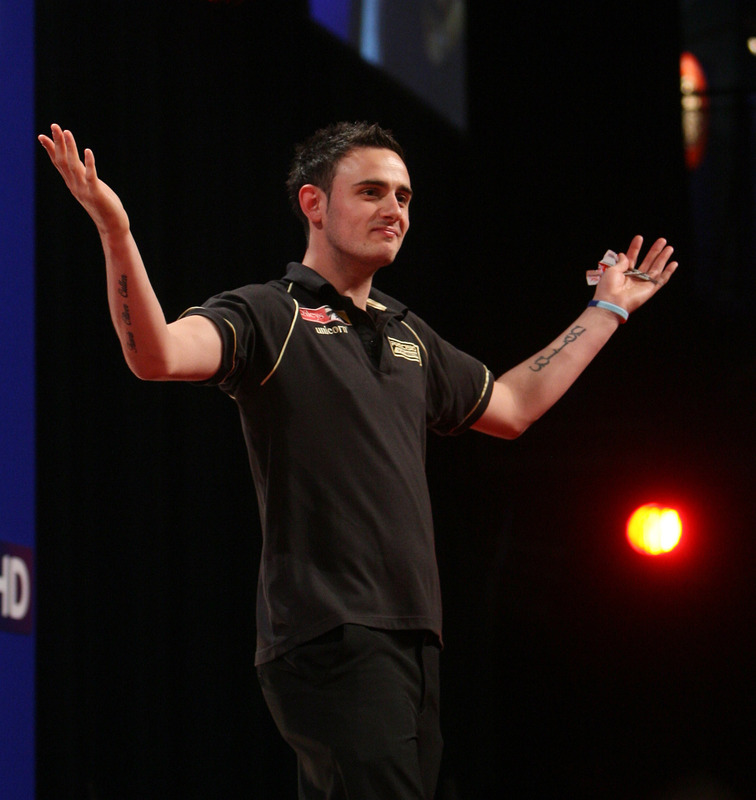 Joe Cullen is one of the young and talented players on the PDC Pro Tour. He started to play darts when he was 17 and managed to qualify in his first year at the oche for the UK Open finals in Bolton. 2009 he celebrated his biggest success so far when he reached the semi-finals of the German Darts Trophy. Cullen qualified by the Players Championship Order of Merit for the PDC World Championship 2011. Cullen is a postman by profession but when he managed to secure two sponsors he decided to turn professional on the PDC Circuit. Beside darts Cullen loves to play soccer and is a big fan of Manchester United.